If it smells like a donut, it must be Scentevents. 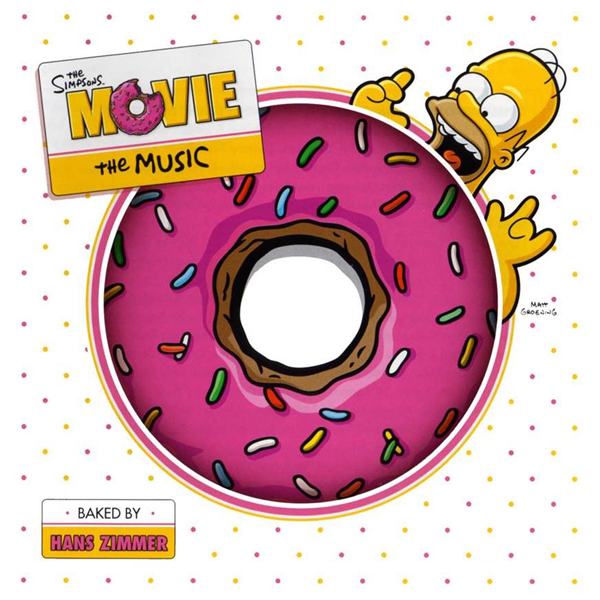 Scentevents is the proud provider of the Simpsons donut scent: The special edition soundtrack was created for the Simpsons Movie. The 15 track score is composed by award winning film composer, Hans Zimmer. The limited edition CD features a special edition pink glazed donut case complete with a donut scent. With the Simpsons movie less then 2 weeks away, the official movie licensed memorabilia is growing by the minute. However one cannot overlook this special edition soundtrack package created for the movie. Featuring an iconic donut as the case, this 15 track score is composed by award winning film composer, Hans Zimmer. The CD is currently available for pre-order at Amazon.com with a release date of July 31st.